Receive an SEO Analysis when you fill out the information below. Get ahead of the competition and be found on google with our SEO (Search Engine Optimization) packages! Look no further than One Click Inc, your professional SEO agency in Milwaukee! 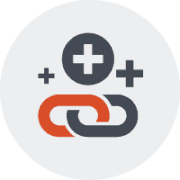 We are a no-contract SEO agency with a physical location in the Milwaukee Area. All of our work is done in-house and because we are no contract, we are constantly trying to make your online presence, and lead generation increase month by month and year by year! 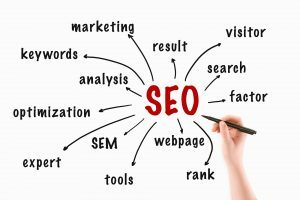 Why Should You Choose Our Milwaukee Seo Services? We are a local, Wisconsin business, and we know the area! If you are looking to optimize your business for the Milwaukee market your best bet will be to hire a local, Milwaukee area company. Why? Because we know the Market! SEO companies in other states may not be able to really grasp what areas you are looking to advertise in. 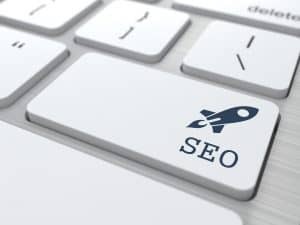 For example, Chicago is only less than 100 miles away, and we see SEO companies that are not familiar with the area try to optimize a local Milwaukee business to the Chicago market. While the exposure is great, this is most likely not your target market! We know that if you are in Milwaukee, other markets in the area may be Wauwatosa, West Allis, Brookfield, and maybe even as far as Waukesha, Racine, or Green Bay. 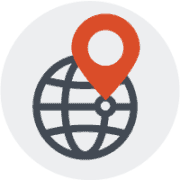 We make sure we are targeting the market you are looking for and may make suggestions based on what we know in the Milwaukee area. Why Hire an SEO Expert? SEO Works! SEO is an ongoing marketing tactic that works! 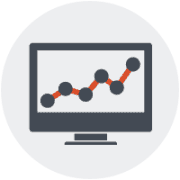 Our clients tend to see the highest ROI from Milwaukee Search Engine Optimization. Read Below to learn more! Get more traffic year over year without spending more money. Other marketing tactics require more money or a larger reach. As your site gains authority, you will see visitors from different areas to your site which can increase your marketing reach. 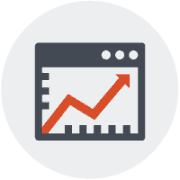 Because your reach has expanded, you might see an ROI increase as more people contact you. SEO takes time to start showing results, but when it does, they are typically sustainable rankings that produce great results! Learn about what we can do to get you higher on search engines! Did you know google uses over 200 signals to rank a website in their search engine? We prioritize based on what your website needs. Below are just a few of the things we do to help a site rank in the Milwaukee search engines.